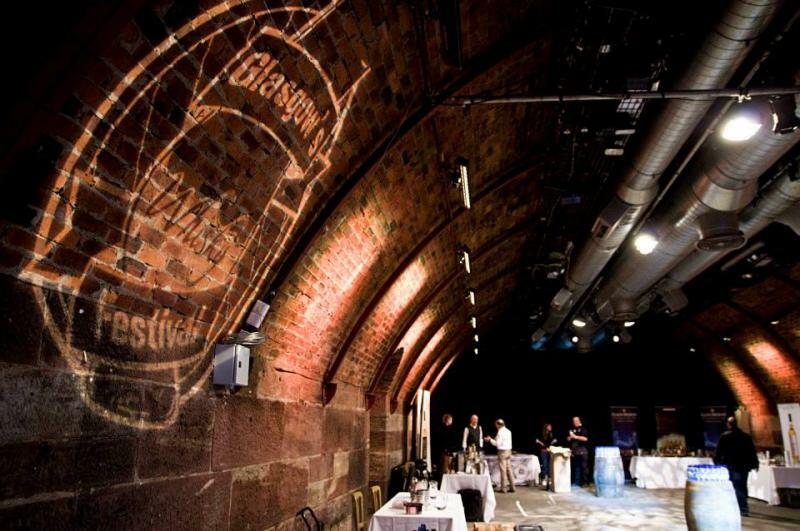 Glasgow's Whisky Festival features stands showcasing Scotland's finest drams plus whiskies from all over the world. 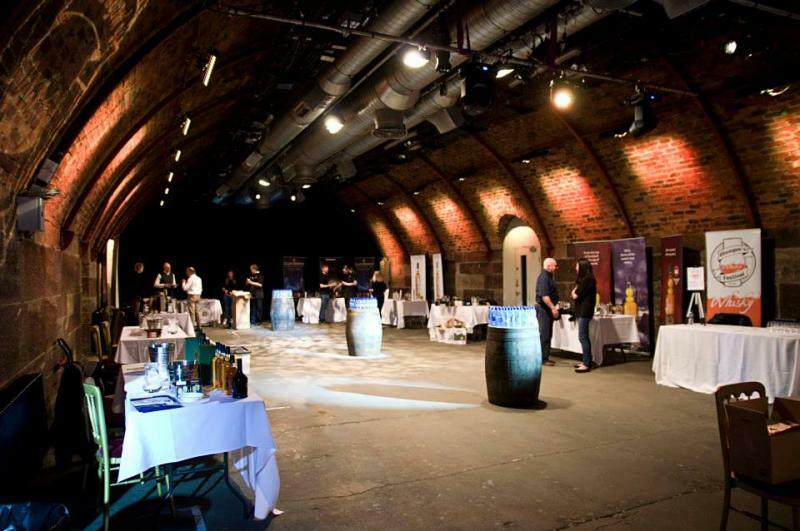 Alongside the whisky stands there will be other spirits, fantastic foodies and beautifully crafted whisky gifts. We also have a Glasgow's Whisky Festival stand with t-shirts and glasses. 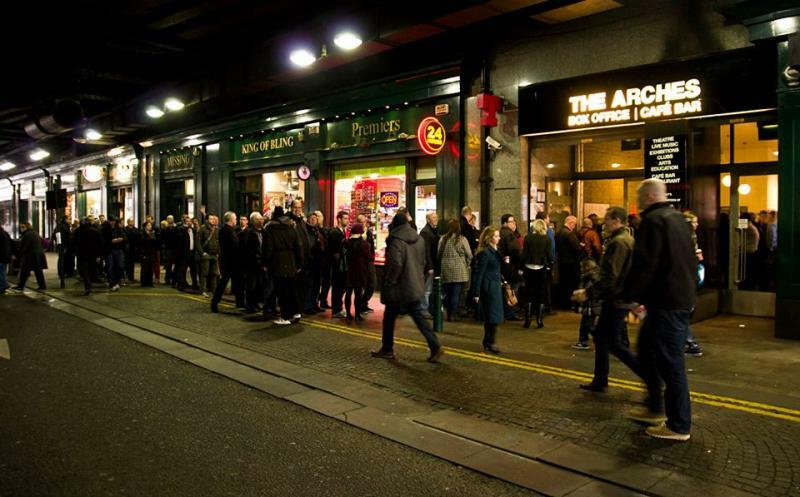 The Scotch Malt Whisky Society will also be with us showcasing drams from the latest Outturn and more. A rare opportunity and treat to sample the whiskies usually only available to SMWS members. 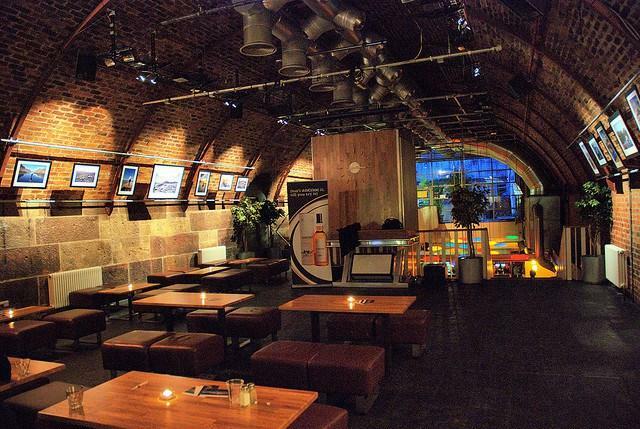 On the day you will receive a Glasgow's Whisky Festival Glencairn glass and a souvenir programme which will show you where everything is in the venue. Doors open at 1pm and last pour will be at 4:45pm.